The piece is now available to read online, and it is slated to run with additional photography in the print edition of the Sunday New York Times this weekend. 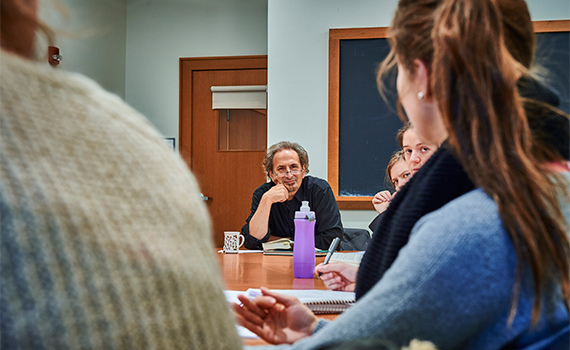 Balakian is author of seven books of poetry, including Ozone Journal, which won the 2016 Pulitzer Prize for poetry. Other poetry collections include Ziggurat (2010) and June-tree: New and Selected Poems, 1974-2000 (2001). His work also includes numerous volumes of prose and the memoir Black Dog of Fate, which won the 1998 PEN/Martha Albrand Prize for the Art of the Memoir, and was a best book of the year for the New York Times, the LA Times, and Publisher’s Weekly.